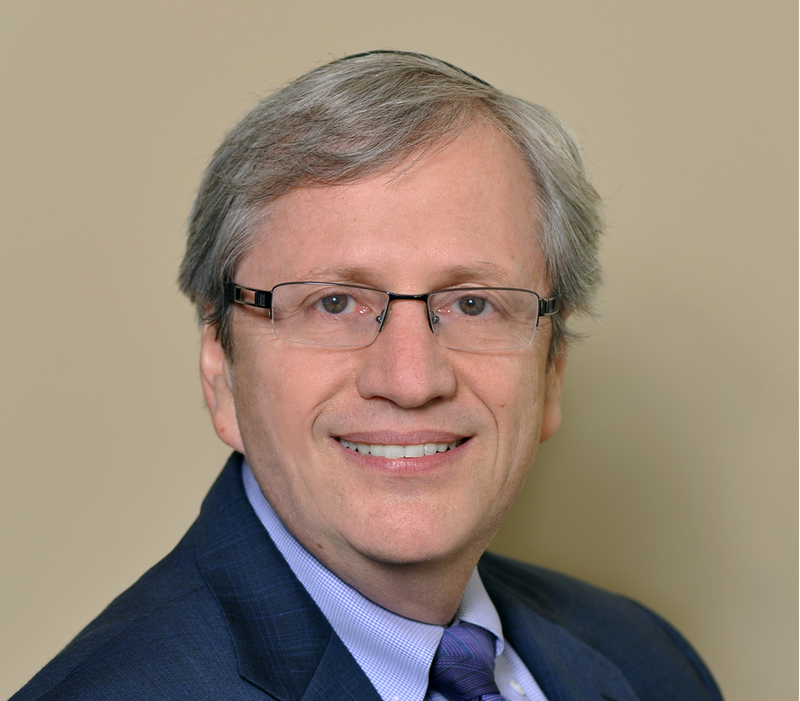 Rabbi Jan Katzew, Ph.D. returned to Cincinnati in 2012 to direct a groundbreaking project in service-learning for rabbinical students, after having been ordained there nearly thirty years earlier. In the interim, he served as a congregational rabbi and educator, earned a doctorate from the Hebrew University in Jerusalem in Education and Jewish Thought, headed a Jewish Day school, and led the Reform Movement’s efforts in lifelong Jewish learning. 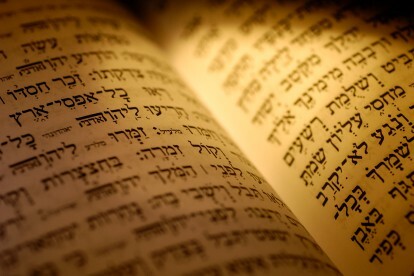 His publications range from the popular to the scholarly and from Jewish ethics to interfaith dialogue. Jan consults with a wide spectrum of Jewish educational agencies throughout the world.